O'Reilly; Mulraney, Smith, Moody; Burke, Long, Morgan, Clarke, Campbell; Braithwaite, Byrne. Subs: Parkes for Byrne (52mins), Reilly for Campbell (67 minutes), Hodgkin for Burke (70mins). Shelbourne won 4-2 on penalties. 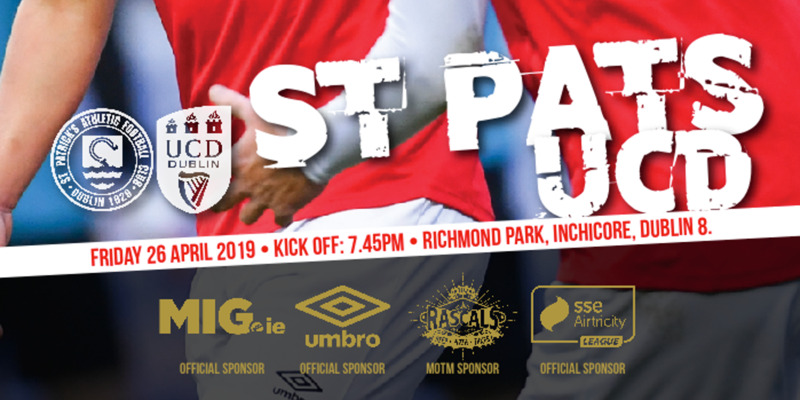 St Pat's and Shelbourne kicked off the first round of the Leinster Cup last night in cold conditions at Richmond Park. In front of a few hundred fans neither team seemed to play to their full capabilities, creating only a handful of chances each. 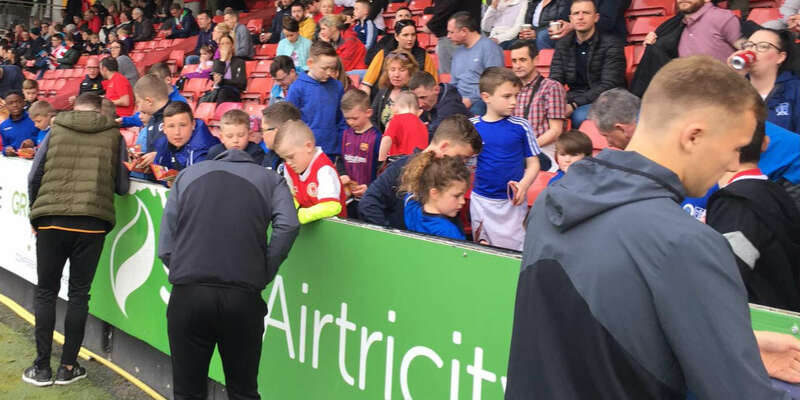 With both sides deciding to field weakened teams, to reduce possible injuries before their important league games this Friday, the crowd were subject to only a few moments of excitement or worry. It wasn't until 7 minutes that the first chance was created. A through ball from Keith Long sent Braithwaite racing through the Shels defence only to slip on the edge of the box when faced one-on-one with Danny O'Leary. Paul 'Soupy' Campbell was unlucky three minutes later when his goal-bound shot was deflected wide for a corner. Shels first threat of the half came on the half hour when Jeff Clarke had to come to the rescue to clear Graham Doyle's effort off the line. In the last few minutes O'Reilly had to be alert to make a smart save from a Paul Byrne free-kick. The second half talks given by both managers must have sparked something off in the players as they settled down to play some good football and create more chances. On a soft pitch which was cutting up under the players' feet, crisp passing was difficult. 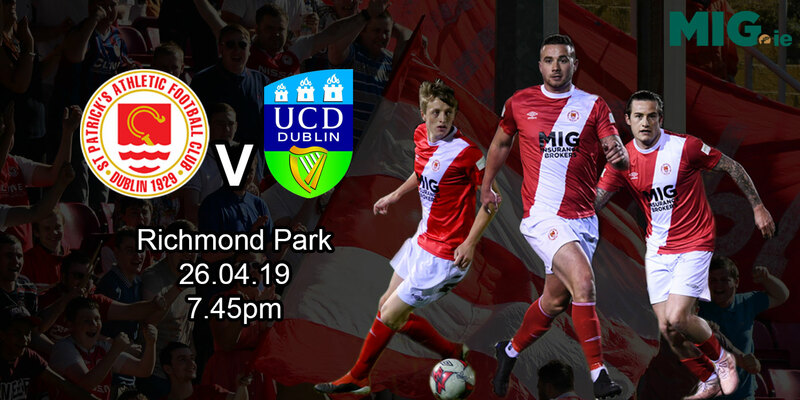 The Supersaints had a goal disallowed on 60 minutes when Warren Parkes was caught offside after a good through ball from Leon. Richie Baker, who got called up to the U21 squad for their European Match next week, was unlucky to see his diving header go wide from a Dean Fitgerald deep cross. As the game continued on the inevitability of penalties was looking imminent. Only a last minute strike from Richie Baker which came back off the post could have averted this, but it was not going to happen.